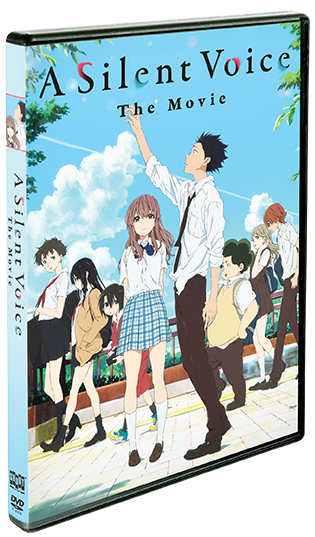 After transferring into a new school, a deaf girl, Shôko Nishimiya, is bullied by the popular Shôya Ishida. As Shôya continues to bully Shôko, the class turns its back on him. Shôko transfers and Shôya grows up as an outcast. Alone and depressed, the regretful Shôya finds Shôko to make amends. 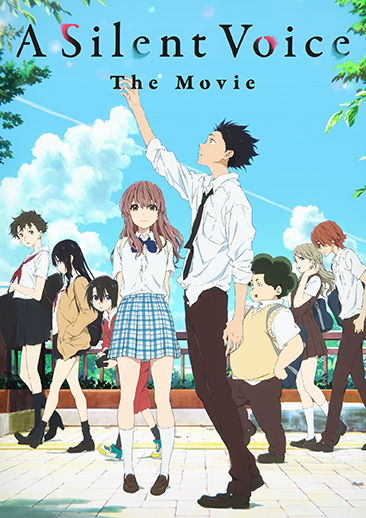 A Silent Voice is a moving coming-of-age drama that depicts the struggles of adolescence through its memorable characters and beautiful animation.